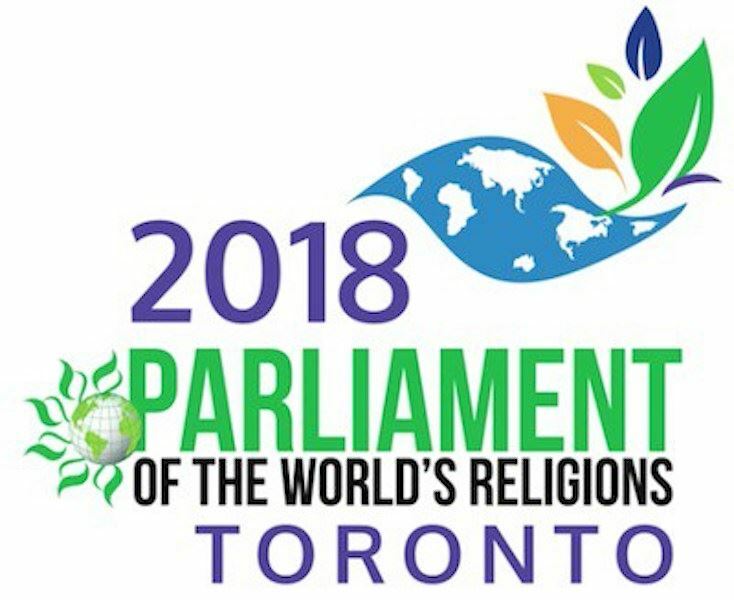 This three-week course is designed to prepare representatives who will participate in the Parliament of the World's Religions to be held in Toronto, November 1 – 7, 2018. It is also open to any Urantia Book student interested in developing interfaith skills. To get the most out of outreach opportunities provided by the Parliament of the World's Religions. Week one will focus on interfaith basics where the difference between theological debate and positive dialogue and exchange is considered and practiced. Week two will explore the discipline of sacred listening where listening and responding with a spiritual ear and voice is the greatest service to our brothers and sisters in the Family of God. Theme 1: Where is Religion and Faith Today? We will give brief attention to understanding where religion and faith is today. While not an exhaustive study, it is designed to open the door to “on-the-fly” research where Parliament representatives may learn something about other faith expressions beyond the materials presented in The Urantia Book. We will work on developing two introductory statements: a "quick hit," 2+ minute introduction of The Urantia Book and a 5+ minute invitation to engage in deeper conversation about the revelation. Finally, this class will endeavor to establish prayer support for each representative attending the Parliament of World Religions in an effort to transform this outreach effort into a unified spiritual experience for Jesusonians. #1: The student will be able to demonstrate using the components of interfaith practice in their interactions with people of “other” faiths. #2: The student will be able to dialogue with a good understanding of Interpersonal Interfaith Dialogue. #3: The student will be able to describe where religion and faith are today.The student will be able to present their faith/religion using applied studies. What are the basic tenets of this faith/religion? How does this compare to quotes from the Urantia Book? We would like to compile a notebook with these comparisons for the joint Urantia Book Booth at the Parliament of the World’s Religions 2018. This class is being offered through the auspices of the Urantia Book Fellowship to prepare representatives who will participate in the Parliament of the World's Religions to be held in Toronto, November 1 – 7, 2018. We are grateful for the loving service of this exemplary group of instructors who are both wholehearted and long-term students of The Urantia Book as well as leaders and ambassadors of good will in the interfaith movement. UUI is greatly appreciative of Cristina Seaborn's efforts in developing this class. To accomplish this, they invite individuals and communities who are equally invested in attaining this goal. Toronto will be the host city of the 7th Parliament of the World’s Religions, to be convened in November 2018. More than 10,000 people will participate in the 2018 Parliament, which will last for seven days and comprise more than 500 programs, workshops, and dialogues, alongside music, dance, art and photography exhibitions, and related events presented by the world’s religious communities and cultural institutions. Upon enrolling in the class you will receive a confirmation email. Yes, the audit option is available for this class. At this time, no grades are given for completing UUI classes. This class has been designed chiefly for personal enrichment and is part of the larger Introduction to The Urantia Book Course. Consisting of reading and discussion, viewing instructional videos, and a 90-minute weekly webinar. This course is intended for experienced readers of The Urantia Book and the General Council of the Urantia Book Fellowship. It is highly recommended for those attending the 2018 Parliament of the World’s Religions and those interested in deepening their interfaith education. It is helpful to have read through all or most of The Urantia Book in order to have a more informed and integrated understanding of its major teachings and concepts. A basic understanding of other religious practices would be helpful. 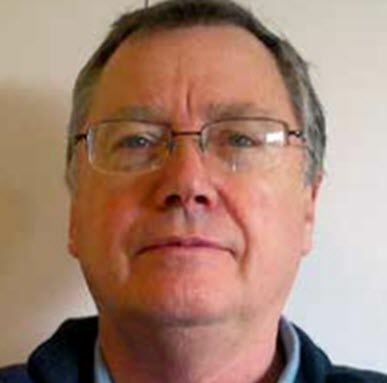 Peter has been a student of The Urantia Book since the 1960s and has served on the General Council and as chair of the Fraternal Relations Committee (now the Interfaith Committee) for the Fellowship. He has been involved in interfaith activities outside of the Fellowship since the mid-1980s, when he worked with a group of colleagues (including Bettina Gray) to form the North American Interfaith Network (NAIN) and later served as its chair. Since then Peter has held leadership positions in several national and international interfaith organizations and has been involved as a consultant in planning two of the Parliaments of the World’s Religions and in the formation of the United Religions Initiative. Bettina Gray has been a leader in interfaith communications for over 30 years. She is a co-founder of the North American Interfaith Network, a contributing writer for The Interfaith Observer, and a consultant to several international interfaith programs. As a television producer and interview host, she created The Parliament of Souls, 27 half-hour interviews with religious leaders at the 1993 Parliament of the World’s Religions which were aired worldwide in over 140 countries. Bettina has keynoted and lectured on world religions and interfaith relations in various settings, including Mills College, University of California (Berkeley), and Graduate Theological Union. She currently serves as a consultant to the Russell Barrie Fellowship for studies at the John Paul II Center for Interreligious Dialogue in Rome. Susan is grateful to have discovered The Urantia Book and a vibrant community of readers in 1976. Within this faith family she has attended study groups and conferences throughout the world. Her educational and professional focus areas have been vocal music study and performance, early childhood development and education, and, relatively late in life she trained to facilitate yoga and meditation classes. Susan is the mother of four amazing children and an even dozen of grand ones! 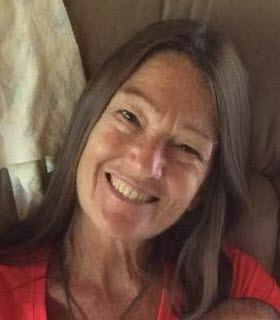 Most recently she has been an active member of Interfaith Tampa Bay (FL, USA) and is learning and practicing Integral Life Practices to live and give most efficiently. Worship and service are Susan's guideposts. Reading the Urantia Book rekindled Geoff's early Christian roots and took him back “home” to Winnipeg but not before he had traveled the world, been inside three Space Shuttles, and won a couple of Design awards . After returning "home” he and his brother formed Vista Medical, a company that made stretchable pressure sensors for the prevention of bed sores and a few other doo dads. Having sold the business, retired and lost his wife of 43 years to cancer, Geoff is working on the cure. He says that "Crashing that ultra-light in 2003 focused me on the things that matter most; relationships with people, cooperation and harmony." You can check out his personal web page www.ubgeoff.com and his own “Theory of Everything” (incremental improvement). 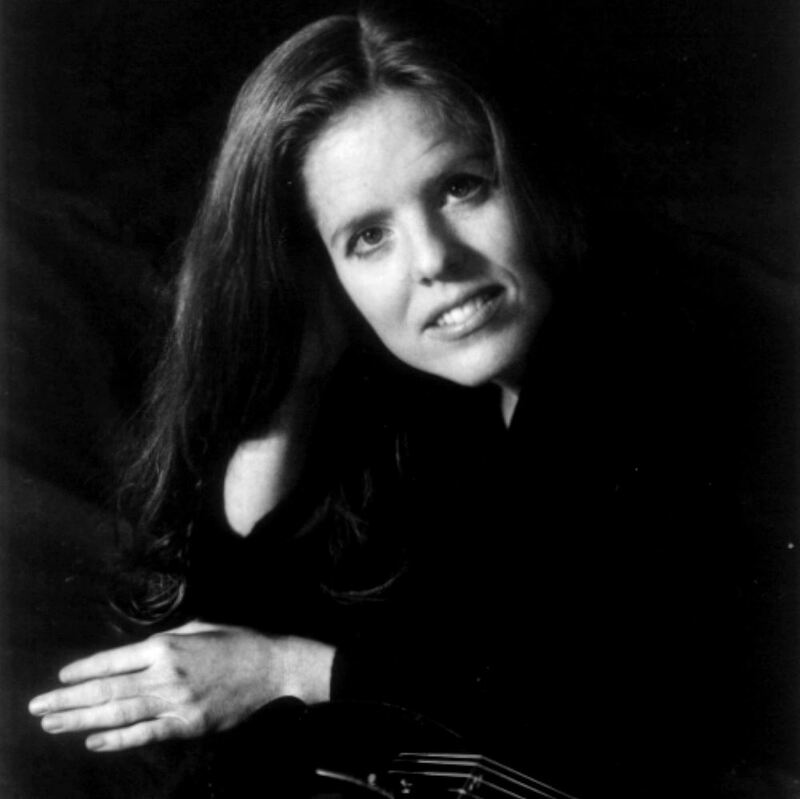 Cristina is a world class fiddler, violinist, composer, and teaching artist living in Minnesota. Through the many Urantia conferences, she has found her place as a performer and music director for the spiritual upliftment of audiences. She currently serves on the Interfaith Committee of the Urantia Book Fellowship. Bruce is a retired college music teacher and administrator who lives in Columbia, Missouri. 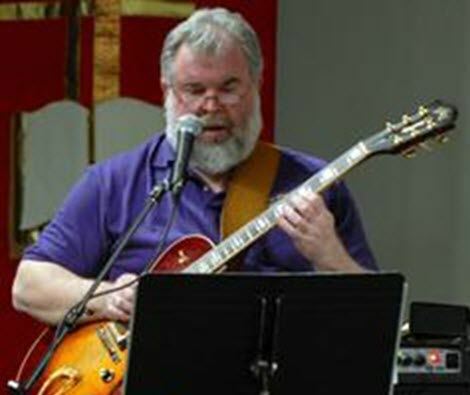 He now works as a jazz and contemporary Christian music bassist, cellist, guitarist, and vocalist. 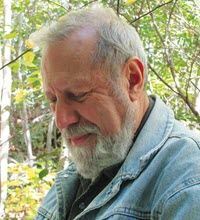 Bruce enjoys writing scholarly papers on The Urantia Book, participates in UUI and UBIS classes, and composes prayers, poetry, and music for worship. The UB found him in 1979 when he saw a copy of the book and started reading the opening paragraphs of Paper 1 while listening to Oscar Peterson and Ray Brown. Within 12 hours he found a bookstore in a mall he had never visited and purchased the $25 copy he still reads today.